A new bill in Congress, the Social Security Administration Fairness Act, would fix some of the most pressing issues in the disability system. 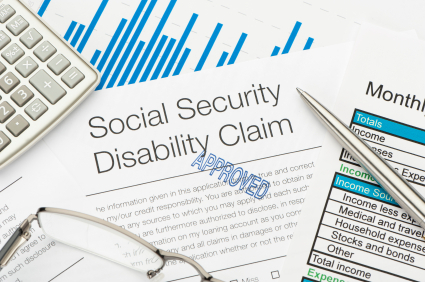 There is an approximate 18-month wait to get a hearing for a Social Security disability case. The five-month waiting period means that people with disabilities are not paid for the first five months they are disabled. There is an additional two-year waiting period for people receiving Social Security disability benefits to start getting Medicare. The five-month waiting period for Social Security disability insurance (SSDI) benefits and the two-year waiting period for Medicare are simply bad policy. Making people wait for the benefits they have earned is not the right way to save the government money. The long wait for a hearing is caused by the same budget issue that results in Social Security offices being closed and long hold times when calling Social Security: the agency is severely underfunded. People are entitled to their benefits, so Congress cannot easily cut them, but they can and do starve the agency of the administrative funding necessary to efficiently administer those benefits. 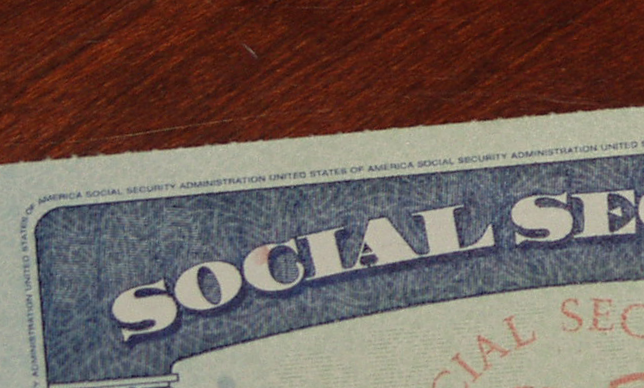 The Social Security Administration Fairness Act would solve these issues. The Social Security Administration Fairness Act, introduced by @SenSanders and @RepJohnLarson, would ensure that Americans can access their earned benefits. 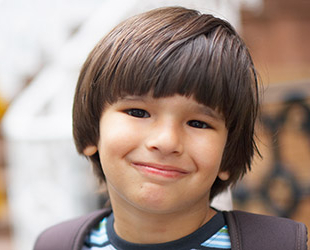 The bill, introduced in the Senate by Independent Sen. Bernie Sanders of Vermont, and in the House by Democratic Rep. John Larson of Connecticut, would eliminate the five-month waiting period for SSDI benefits and the two-year waiting period for SSDI beneficiaries to receive Medicare. It would also set administrative funding for the Social Security Administration at 1.5% of overall benefit payments. This would address the current outrageous situation in which Social Security’s budget has declined 9 percent since 2010, while the number of beneficiaries has increased by 15 percent. With proper funding, Social Security can open new offices instead of closing them, and reduce wait times for hearings and for basic services. You can check whether your Representative and Senators are co-sponsoring the bill, which is H.R. 6251 in the House and S. 3147 in the Senate. If they are not yet co-sponsors, you can call the Capitol Switchboard at 202-224-3121 and ask them to co-sponsor and vote for the bill.